At Gutter Depot, you’re going to find repair, installation and maintenance services for gutter systems. Gutter Depot offers a deep inventory of products that can improve crucial elements of your home that allow you to protect your significant investment. 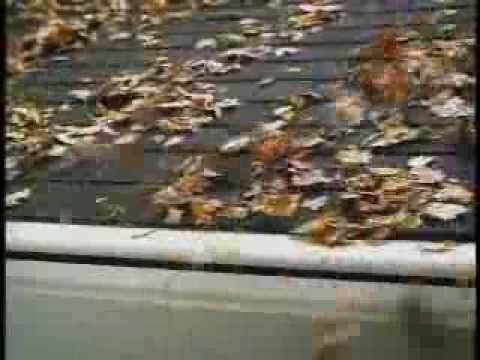 Gutter Depot utilizes what is known as the LeafGuard system. This is just one of the ways in which this company can meet the needs of clients from all walks of life. 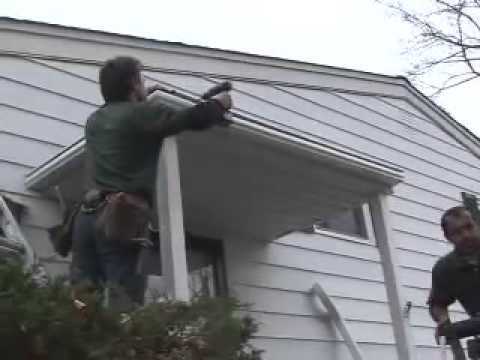 When it comes to your gutters, you are talking about one of the most important elements to your home. 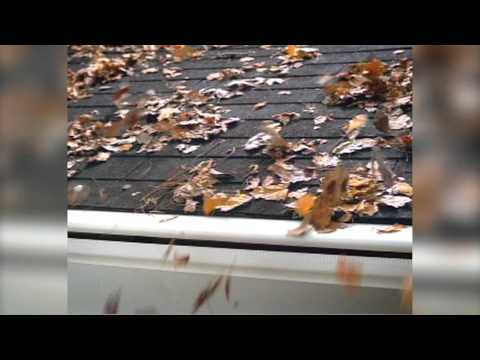 It isn’t something we always think about, but caring for your home’s gutters is a vital aspect of taking care of your property.